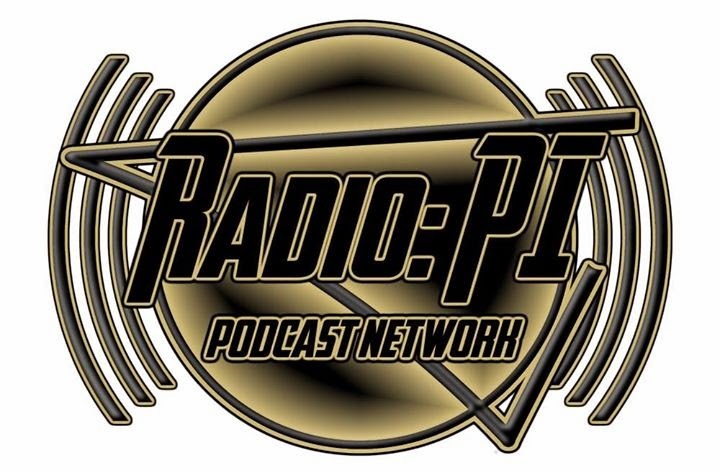 Radio:PI Post Game takes to the airwaves after every post season match up for your immediate thoughts and opinions on each and every game. Matt Murray stepped in and saved the day as the Penguins wore down the Rangers in a 3-1 win to take a 2-1 series lead against the Rangers. Nick Case, Paul Clemente, and Brian Keenan take to the air to share their thoughts on the game that was.